The North Coast is experiencing the biggest rise of the season due to an atmospheric river dumping rain over most of California. The spike will be over the weekend and then see a slow drop through all of next week. 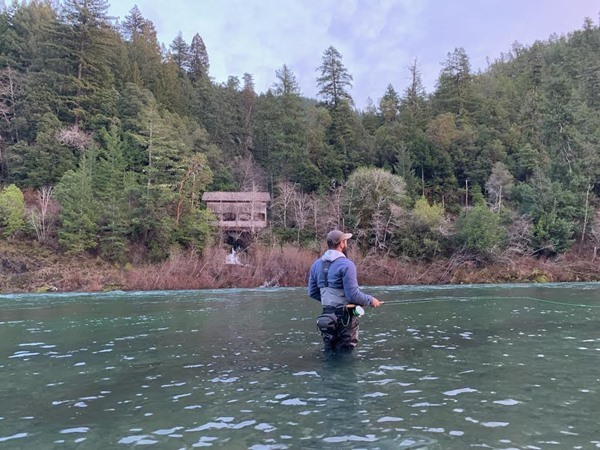 For the moment all fishing options are off the table as many rivers are going to swell to near flood stage conditions, but by early next week we should see the first fishable water on the Smith River. 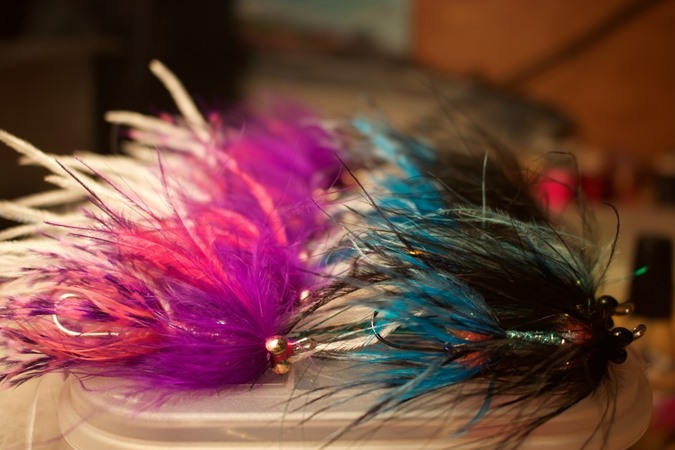 In the mean time it's time to crank out some bugs behind the vice in anticipation for what should be excellent fishing opportunities once our rivers come into shape. This is the bank buster we've desperately needed on the North Coast after such a prolonged period of minor storms and marginal rises. Hopefully this mega rise will scour out rivers that have slowly begun to fill in. 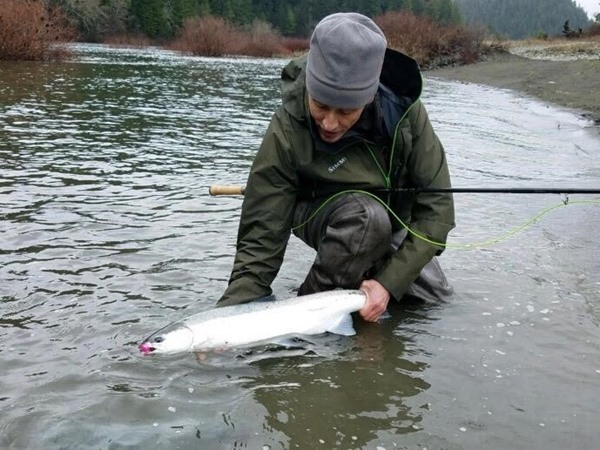 It is sure to bring in good numbers of fresh steelhead. 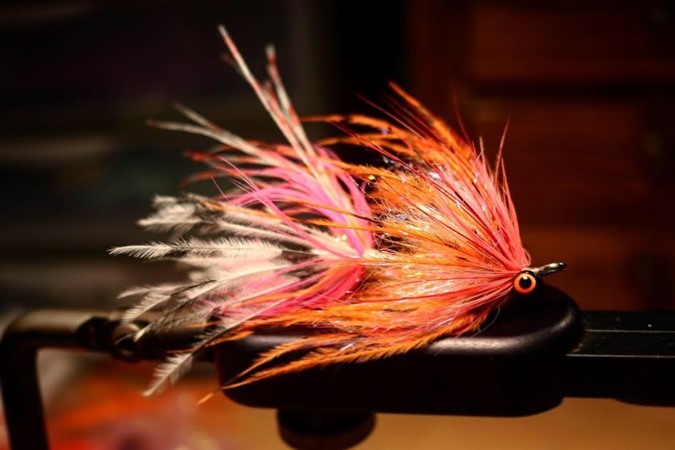 So if you've been waiting to get out and swing flies for some of the hottest fish on the planet, this is it. Before this storm there was some epic fishing happening on the coast. The Eel was seeing some amazing fish caught before it blew out last weekend. It never had a chance to come back on line before this current storm made an appearence. Hopefully we'll see more epic days ahead on the Eel during February. 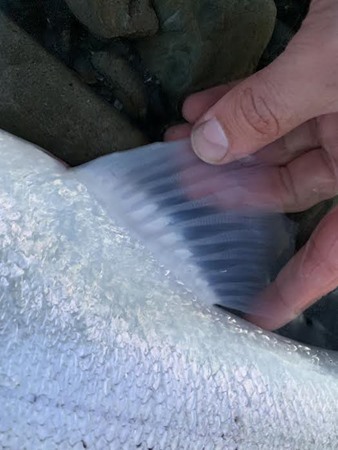 The Smith was off to a slow start but in the last week a pulse of fish showed up and some beautiful specimens were brought to hand by those willing to put in the hours and stick it out. 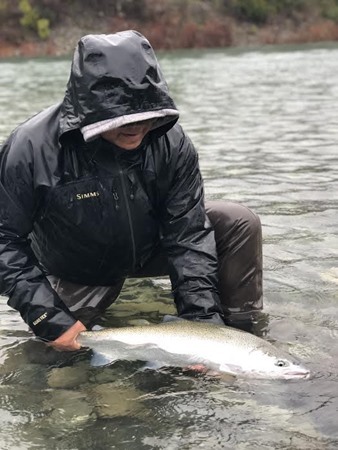 All told 2019 has already been a stand out season compared to what was ultimately a slower winter steelhead season in 2018. With this current gully washer on tap for the North Coast things are looking primed for an outstanding February. I have some prime dates available for the end of this month and into next month. Hope to see you on the water!